Esophageal motility and impedance studies. Albany Surgical, P.C. has been a highly recognized and respected general surgery and endoscopy surgical practice since 1954. It has provided local and statewide — as well as national — patients with a variety of surgical services including endoscopy, reflux disease management, and general surgery. Our new Joint Commission accredited ambulatory surgery center, the Southern Reflux Center (SRC) offers 24,000 square feet of state-of-the-art reflux and gastroesophageal reflux disease (GERD) treatment. The surgeons at the Southern Reflux Center have been performing anti-reflux procedures and operations for nearly four decades and were early adopters of a minimally invasive approach to GERD treatment surgery. Our physicians have participated in multiple international studies on reflux and are widely recognized as leaders in the treatment of GERD. SRC is a high-quality reflux surgical center, and our team is comprised of six general surgeons and three mid-level providers. The physicians and mid-level providers at SRC have been recognized by their community for their excellence and dedication to advancing medicine and reducing the possibility of patients developing esophageal cancer. Our physicians are members of the American College of Surgeons and are all board-certified by the American Board of Surgeons or the American Osteopathic Board of Surgery. Southern Reflux Center is a complete GERD Treatment Center. Your stomach naturally produces acid to aid in the digestion of food. Sometimes, acid can flow upward into your esophagus. 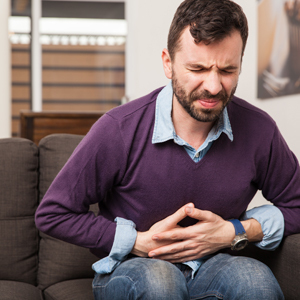 When this condition occurs frequently, it’s known as gastroesophageal reflux disease, or GERD. Abnormal amounts of reflux can cause heartburn, esophagitis, Barrett’s esophagus, or irritation damage to the throat, upper airways, and lungs. SRC specializes in respiratory reflux — Laryngopharyngeal Reflux (LPR) —, “Silent Reflux,” and GERD. The surgical professionals at Southern Reflux Center provide superior care for reflux disorders. In 2001, our reflux surgical center placed the first Food and Drug Administration (FDA) approved Bravo pH monitor in the world, which was a huge advancement in the treatment of reflux. Additionally, we’ve placed some of the first LINX (magnetic sphincter augmentation device) in the world and are one of the only LINX centers in the Southeast United States. The magnetic sphincter augmentation device, LINX, has proven to be a very effective tool used to stop moderate and severe cases of gastroesophageal (GERD) or respiratory reflux (LPR). 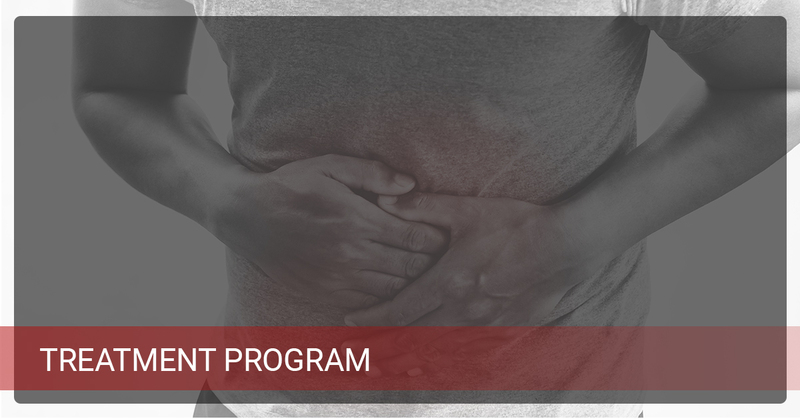 We see many cases of GERD that are misdiagnosed and our center is capable of accurately diagnosing these disorders with our up-to-date Bravo pH and Restech nasopharyngeal pH monitoring devices as well as our esophageal motility and impedance studies. We offer endoscopy with narrow band imaging and WATS 3D biopsy to accurately diagnose Barrett’s esophagus. Few outpatient Reflux Centers in the United States are capable of performing all of these tests and procedures in-house.